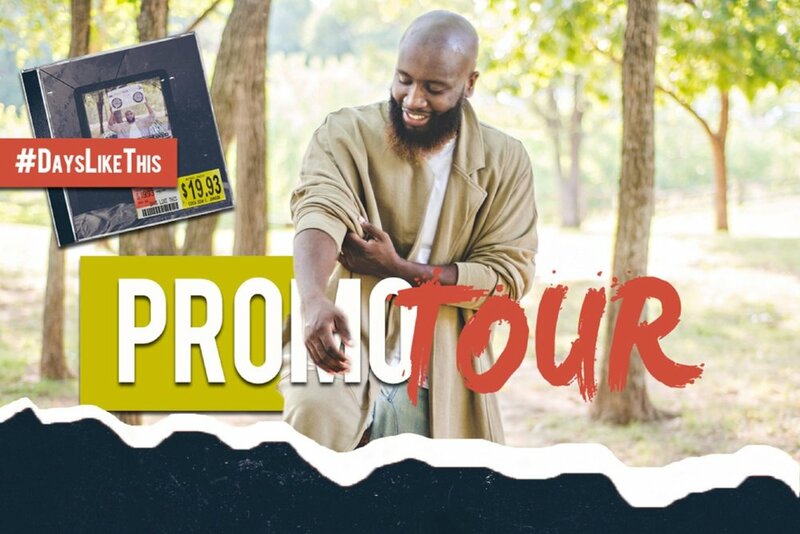 Fresh off winning a NAACP Image Award & Stellar Award for his work on the Greenleaf Season 2 Soundtrack, Sean C. Johnson releases "Days Like This" an album that explores our often ignored emotions and humanity. Come hear music from this album and other favorites LIVE. 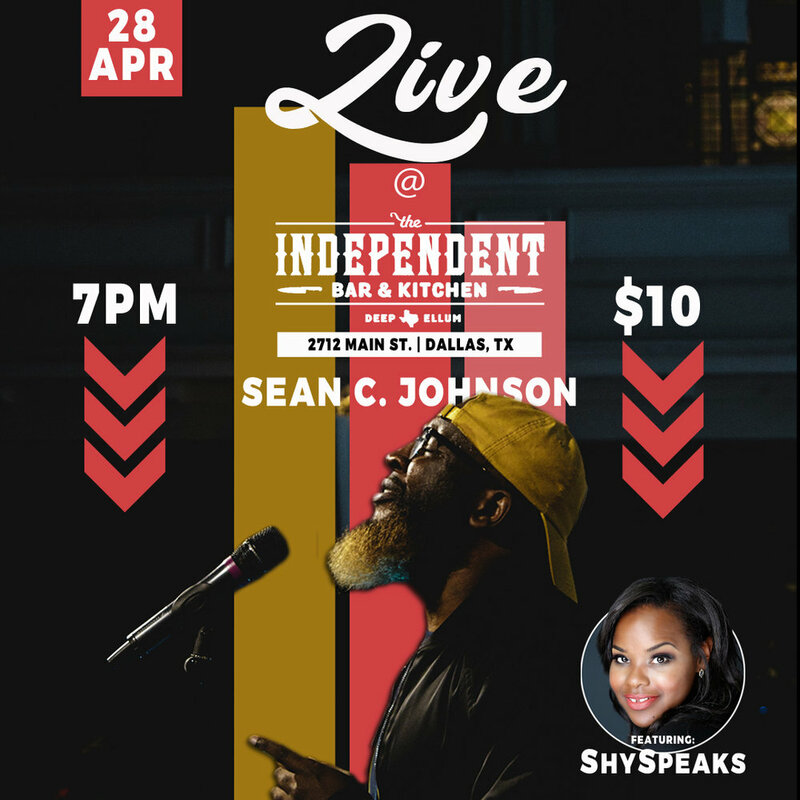 Additional performances by ShySpeaks. 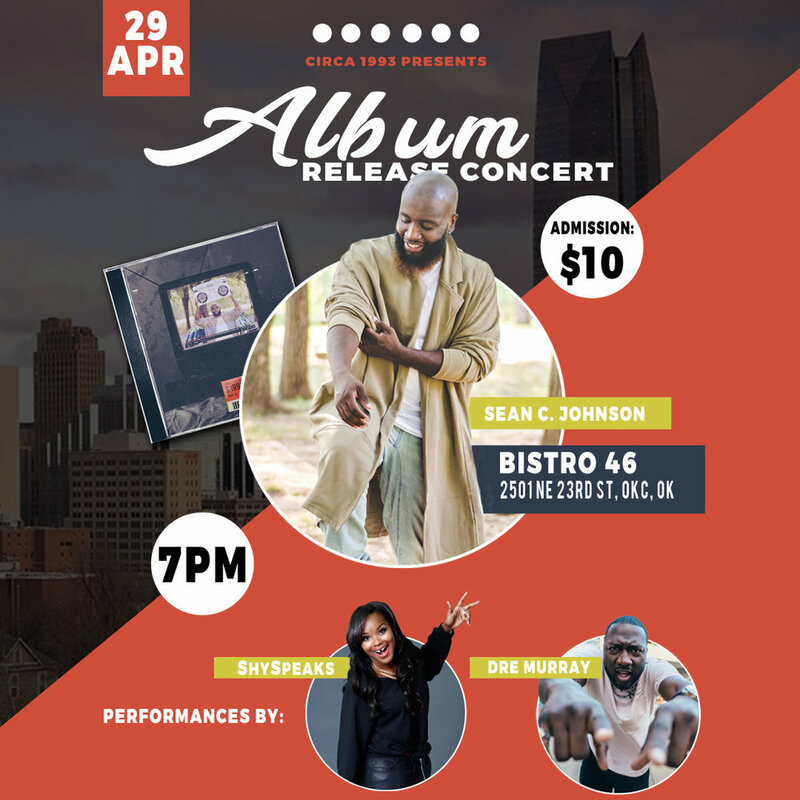 Fresh off winning a NAACP Image Award & Stellar Award for his work on the Greenleaf Season 2 Soundtrack, Sean C. Johnson releases "Days Like This" an album that explores our often ignored emotions and humanity. Come celebrate the release of this album and hear some of your favorites LIVE. Additional performances by ShySpeaks & Dre Murray.